HomeResourcesWhat is a Headphone Driver? | THE PROCESS EXPLAINED! What is a Headphone Driver? | THE PROCESS EXPLAINED! This is part 4 in a series on Headphones and Their Drivers. Don’t hesitate to share and comment if you found these helpful! What is a headphone driver? Glad you asked! This is going to be a semi condensed post on a forgotten topic that is a little glossed over in the mainstream headphone world. When I was first getting into the world of headphones, I never knew high end models existed. I basically assumed that the stuff I saw in stores was it. That may sound completely ridiculous now, but back then the internet wasn’t as prominent as it is today. I didn’t really have the luxury of typing a phrase into a box and instantly seeing a result. Therefore, I actually considered those CVS models about as good as it got. The more research I do, the more I realize that there is an almost endless amount of gear out there. Some brand names I can’t even pronounce, others sound as flamboyant as a 3 ring circus. Lol. Ever heard of a headphone amplifier called the Eddie Current Balancing Act? I rest my case. Going even further, all headphones have drivers, and some of these high end model headphones have what are called angled drivers. Huh? What’s a driver anyway? A permanent magnet. Creates a magnetic field. The magnets are made from rare-earth ceramic materials—most commonly samarium-cobalt and neodymium-iron-boron. Voice coils. Responsible for moving the diaphragm that creates the sound you hear, by providing a linear motion back and forth when driven by an electrical audio signal. Since they are made of copper, they cannot create a charge by themselves. This is where current comes in. A diaphragm. Moves back and forth, creating the sound waves. The magnetic field created by the permanent magnet, interacts with the magnetic field created by the voice coil. This creates the movement of the voice coil up and down, which in turn moves the diaphragm linearly, creating sound waves. Small vents with foam are also built into the driver area to dampen the acoustics of the driver’s otherwise trapped sound coming off of the back of the diaphragm. This is the difference in a smooth frequency response and a jagged one. 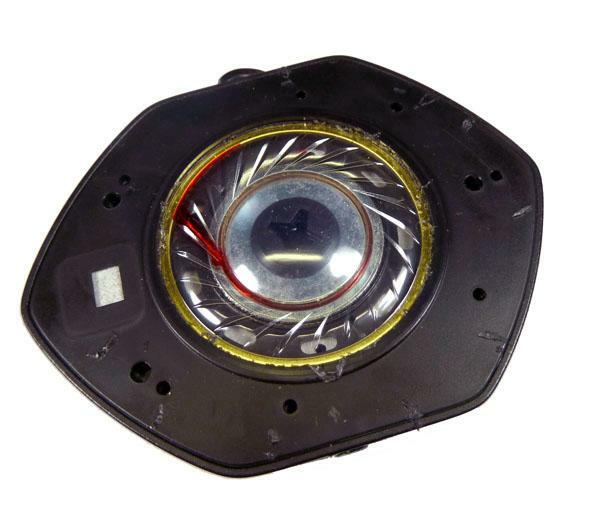 The motor structure of the driver has the potential to affect the overall sound negatively. Dynamic drivers. These are the most common, and use larger diaphragms. They do a better job at giving you a powerful bass, achieving good sound pressure with less power. This is the type you will find most common in consumer grade headphones, but bigger sound doesn’t always equal better. It means there is more of it. Balanced Armature drivers. These are found mostly with in ear monitors, and are very small. Most in ear monitors have between 1-4 of these, but custom IEM’s can have up to 20! Planar Magnetic Drivers. Found in higher end headphones, and the diaphragm rests between the magnets. These can be found in a lot of audiophile grade headphones such as the Audeze LCD-3. Find out How planar magnetic headphones work! Electrostatic drivers. Very expensive and more uncommon. They use a thin electrically charged diaphragm that’s placed between two conductive plates or electrodes. A special amp is needed to boost the sound to a listenable level. Planar magnetic headphones use a magnetic field around a conductor. This conductor has an electrical current flowing through it. That electrical current drives the diaphragm. Magnets are placed in front of and behind the diaphragm evenly. As current passes through the conductors, the magnetic field created by current flow interacts with the field created by the magnets. This causes the conductors and the diaphragm to move. This produces the sound you hear, and in the case of planar magnetic, a startling lifelike one! Sound enters your ears more evenly and naturally. Low distortion. The sound isn’t wobbly at higher frequencies. Large and powerful diaphragm. The surface area is such that more air is permitted to move with authority. This results in the most powerful and superior bass response out of any headphone. Responsive. The diaphragm is light and the force is strong. The ability for the signal to accelerate the diaphragm thus becomes better. They are easier to drive from an amplifier. Related: What is a Planar Magnetic Driver? These are found in some higher end headphones like the Beyerdynamic T1, and are angled to give you more of a theater like presentation. The sound will start to come at you from the front, as well as all sides. Ultimately, the difference is somewhat small, and they don’t replace true surround sound speakers by any stretch. Still, open back headphones with these drivers are known for providing a phenomenal Soundstage, and I can attest to it. You will hear a marked difference in 3D realism. Another trick you can do with some HIFIMAN headphones is to slide them forward on your head so the backs of the ear cups are hitting the backs of your ear lobes. This also provides a bit more Soundstage and width to the image. What is Soundstage? A great entry level introduction to Planar Magnetic technology is something like the HIFIMAN HE400i. It’s a superb sound, and a definite eye opening experience with the right equipment. I remember the first time I heard Led Zeppelin’s Over the Hills and Far Away with a 400i paired with the Bryston BHA-1. It was one of the most realistic sounding tracks I’ve ever heard, and to this day I still remember how lifelike everything was. It was almost like the track was breathing and had a pulse of it’s own. LEARN MORE ABOUT IT IN MY HIFIMAN HE400i REVIEW!! Did I answer the question of: What is a headphone driver? Let me know! I hope you’ve come away with some valuable information today, and have a better idea of how they function inside your own headphones! Do you have any Questions? Comments? Requests? Did I miss something? Let me know below or Contact me! I would love to hear from you.. 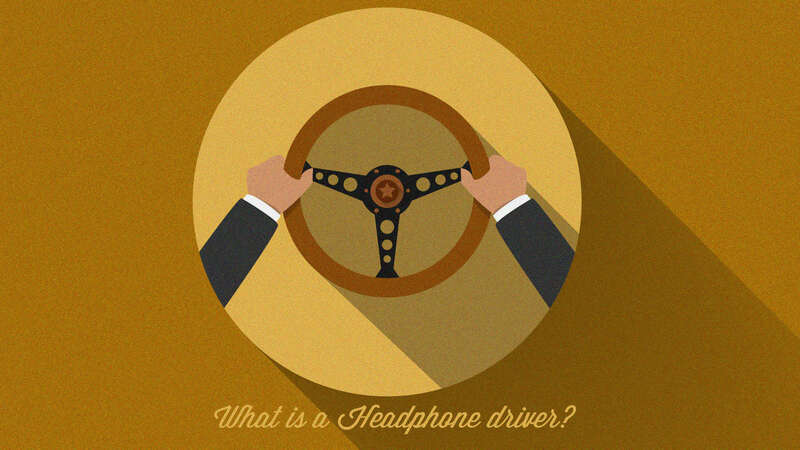 Tags:What is a Headphone Driver? WATER BLOGGED | QUICK TIP! What is a USB DAC? | EVERYTHING YOU SHOULD KNOW!! What is the Sennheiser Veil? | FIND OUT ABOUT THE MYTH!